Tendrils of mist were lazily rising from the water, waiting for the rays of the early morning sun to reach it. 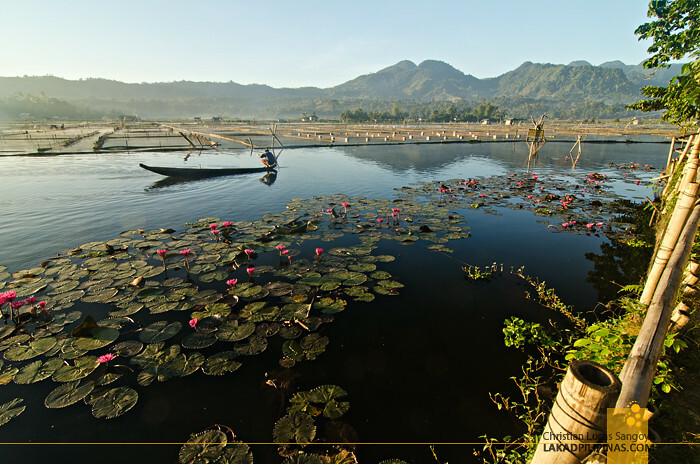 Sunrise at South Cotabato’s Lake Seloton takes a bit of waiting, being situated 700 meters above sea level and an the eastern mountain range further delaying it. 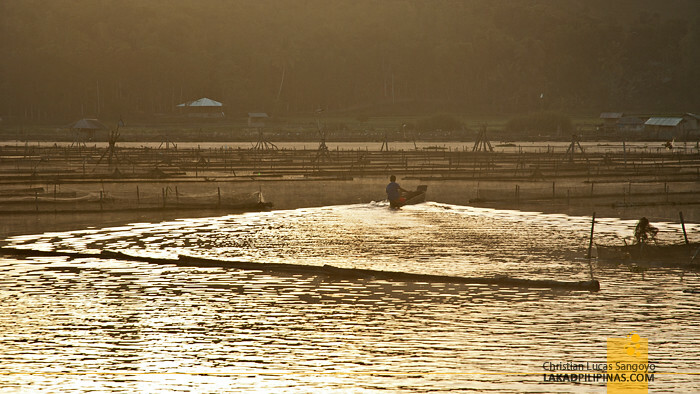 But once the sun broke free and its light touched the waters, the once gray scene turned magical; the lilies bloomed with colors as fisherfolks aboard their wooden owong dugout canoes started to make their graceful way across the gleaming waters. 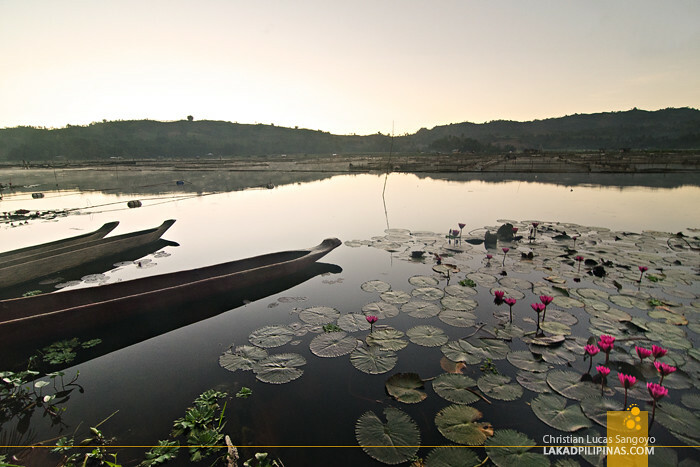 Life was starting at Lake Seloton. 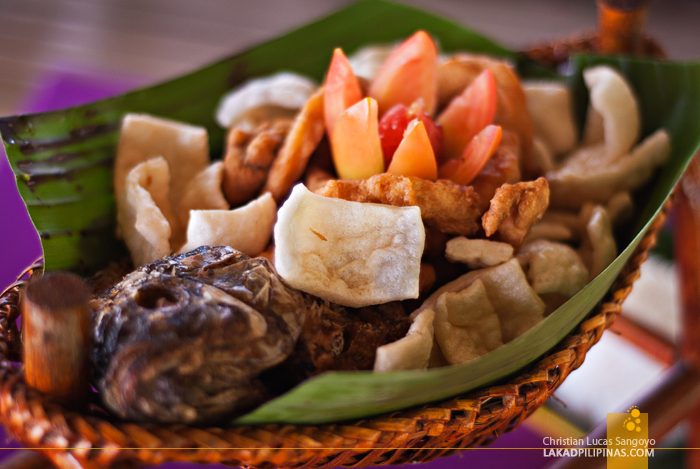 Our own day started not at the town of Lake Sebu where Lake Seloton is located, but at General Santos City. 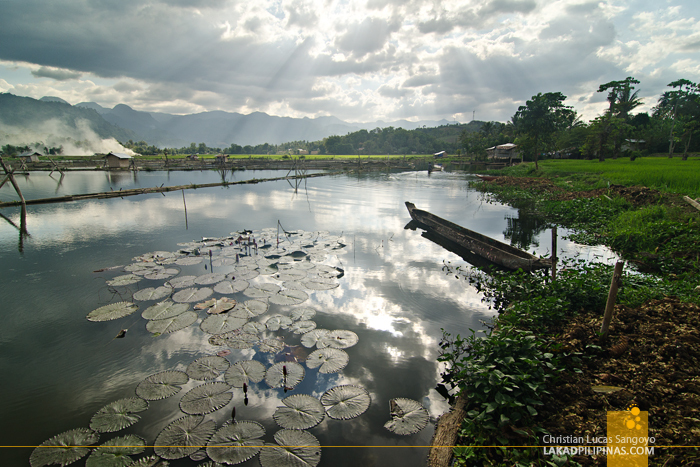 It took two hours by a combination of an ordinary bus, a cramped van and a habal-habal motorbike up and down unpaved roads to reach this famed lake in Mindanao. 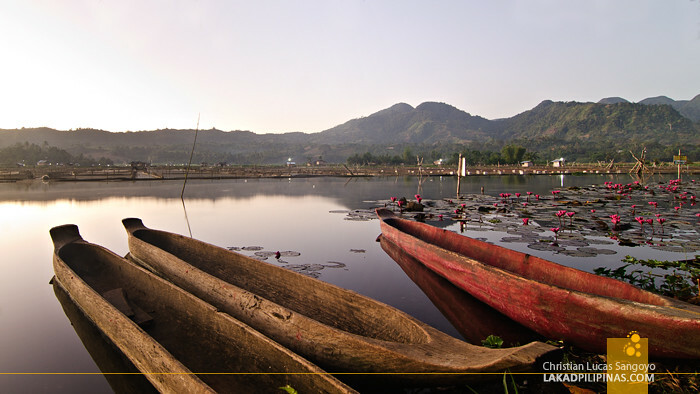 Lake Seloton is part of the three lakes that dot the town of Lake Sebu in South Cotabato; the largest of the three, eponymously named the municipality. 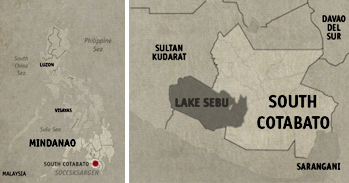 Lake Seloton sprawls for about 48 hectares while Lake Lahit, 24 hectares. Seloton, however, is not cursed with the middle child syndrome; it is the deepest of the three at 200 feet, and in my opinon, the most scenic. 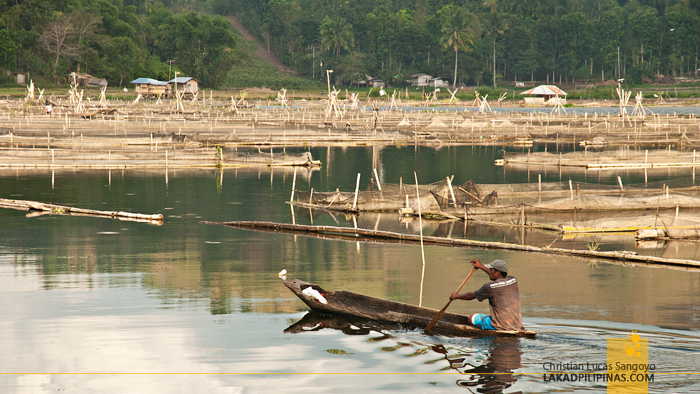 While most of the resorts in town crowd around Lake Sebu, there are hardly any at Lake Seloton. 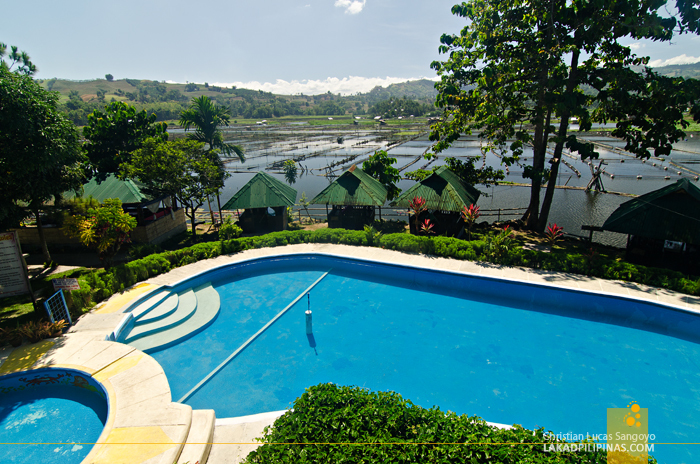 Actually, there’s only one, the Sunrise Garden Lake Resort. And this was where we lodged for two of the four days we stayed in town. It couldn’t be more perfect. 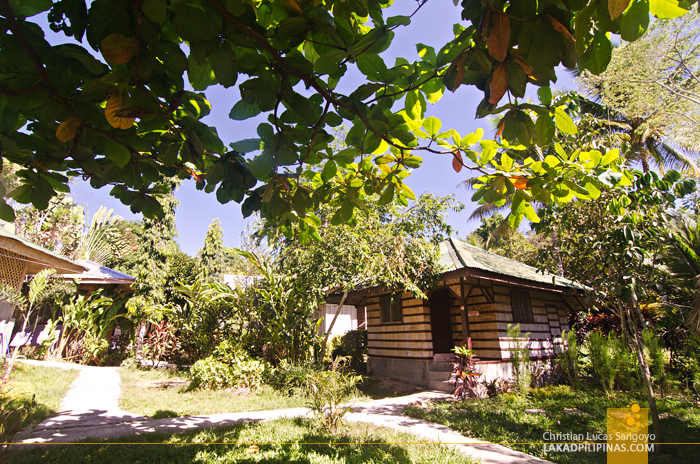 The resort is simple enough, a two-storey concrete building surrounded by several hut cottages, a rustic dining hall, a swimming pool and a host of bamboo pavilions. What sets it apart is its location. 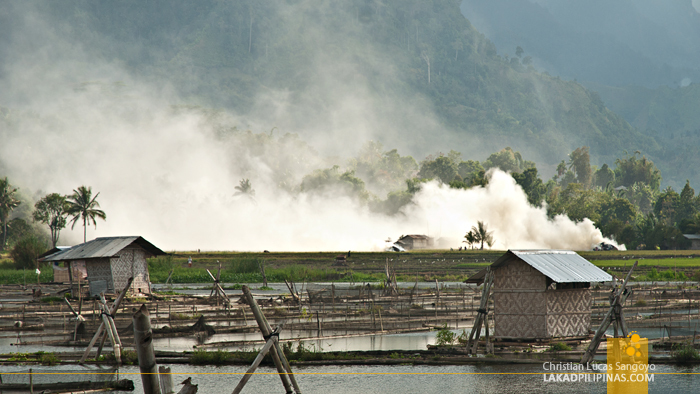 It sits right beside Lake Seloton itself. We bunked on their Superior Room [CHECK RATES & AVAILABILITY]; air-conditioned, good enough for four people and has its own toilet and bath, but you can count the minutes we stayed inside (except when we slept, of course). 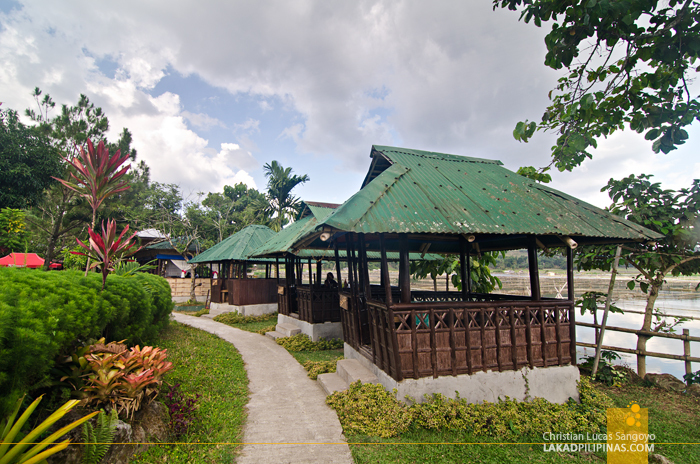 Most of our time at Sunrise Garden, we were outside, on one of the native gazebos right by the banks of Lake Seloton. This was where we had all our meals, from breakfast to dinner, which were all superb, if you’re into tilapia, that is. The lake itself is host to this fish and it appears on the dinner table quite often. 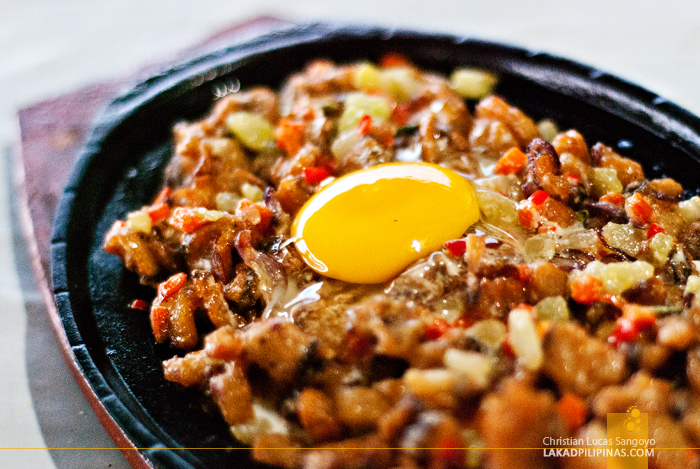 Chicharon na tilapia, sizzling sisig na tilapia and crispy fried tilapia (all good enough for sharing) were just some of the ones we were able to try. 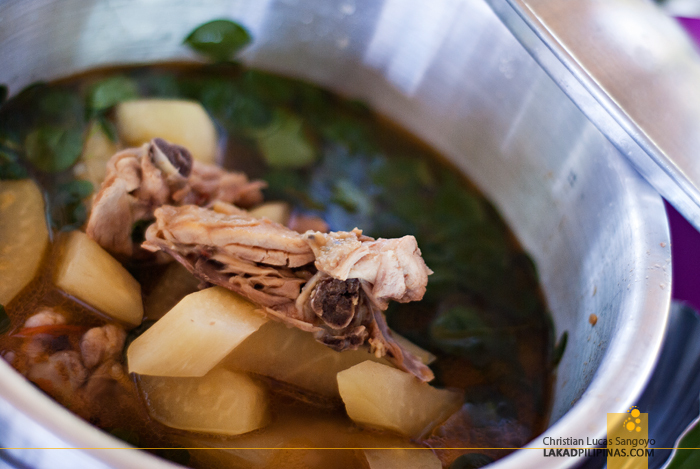 For those not really enamored with this particular fish, they do serve other Filipino favorites as well like tinolang native chicken and linagpang na native chicken; both an excellent pair for our crispy tilapia. The view from our chosen hut, from the placidity of daybreak all the way to a the day’s fiery end, was simply magnificent. 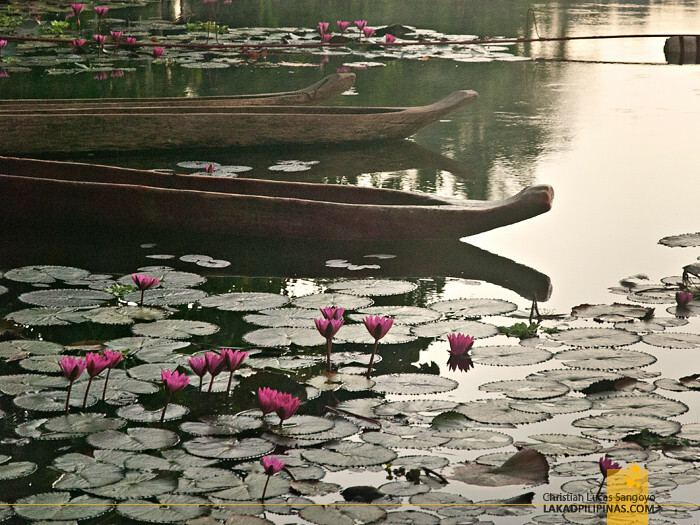 Lily flowers line the banks, swaying gently as local canoes carved from a whole tree trunk slowly part the waters. The fish pens right at the middle of the lake, usually considered blight to the sight, actually add to the small-town charm of the place. And come afternoons, my goodness, the lightshow at the western part of the lake was simply a sight to behold, from breathtaking crepuscular god rays, to a scorching sundown all the way to an electric blue hour. We were a witness to Lake Seloton’s moods from day to night and we couldn’t have asked for a better place to see it.